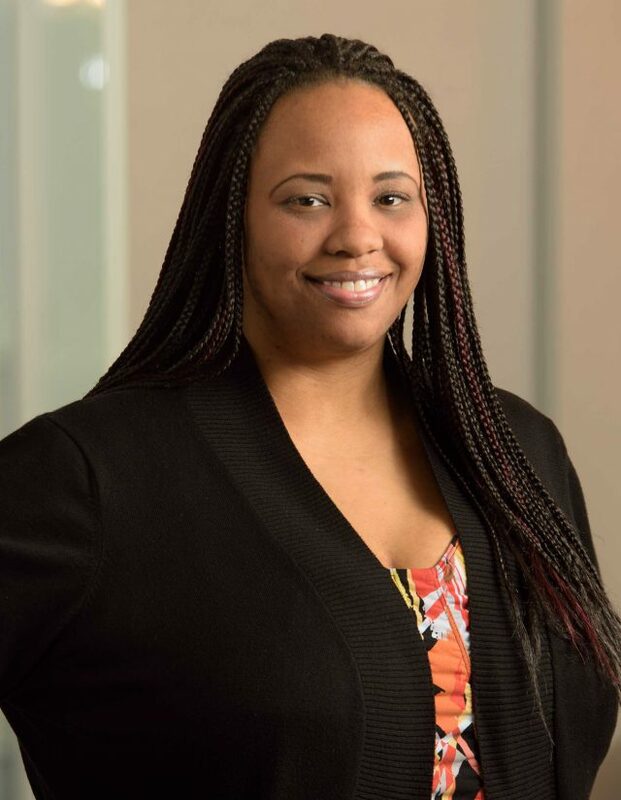 Juanita Barnes joined Association Management Strategies (AMS) in 2012 and is an accounts payable staff accountant with more than 15 years of experience in the accounting field. Juanita has worked for several associations by providing accounting services to clients in various issue areas such as metal finishing, energy storage, insurance claims, and pharmaceutical industry. Currently, as a staff accountant, Juanita continues to provide accounting services for several AMS clients. Juanita works to maintain accounting ledgers by posting account transactions and verifies accounts by reconciling statements and transactions. Juanita also assists with month-end closings and external audits. Prior to coming to AMS, Juanita worked as an Office Manager, Tax Preparer and Bookkeeper for a Maryland Accounting Firm.